What auditors do you use? You choose your auditors and we work with them. We will ensure that they are contacted as soon as we take on your as a client to make an appointment and discuss transition. One of the transition tasks is to map your old chart of accounts to the new one. Who does the financial statements? 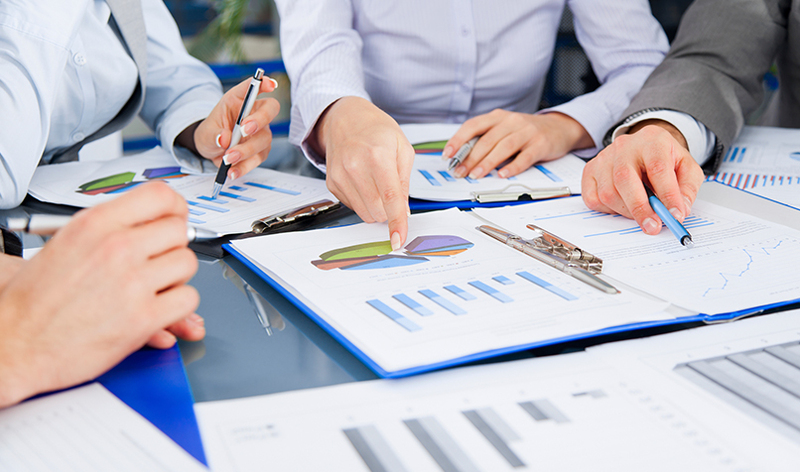 We are able to draft the financial statements for you or your accountants can do this for you. What do the auditors ask for? It depends on whether it is a project or company audit. We are very experienced in the expectations of both and can be well prepared. There is a significant amount of information required for audit, but we will work with you to get this prepared.